Blockchain startup ConsenSys has partnered with online education platform Coursera to offer a blockchain technology course, according to an announcement published September 5. The two companies are launching a course entitled “Blockchain: Foundations And Use Cases.” The course is designed to provide students an introduction to the technology and develop the skills needed to understand how blockchain is changing certain industries, as well as the ways blockchain can solve specific problems. According to Coursera, the course is designed for students of varying skill levels, including individuals who lack a technical education. Earlier today, the Linux Foundation opened enrollment for its new advanced training course for Hyperledger Fabric blockchain technology. 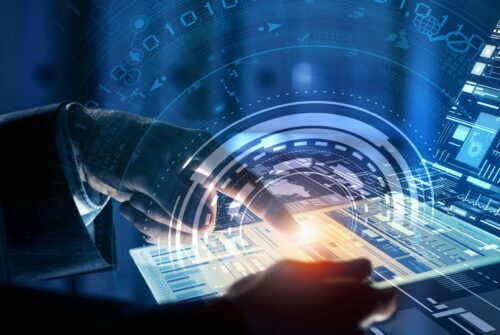 The new course will reportedly enable students to tackle the fundamentals of blockchain and distributed ledger technologies (DLTs), alongside “the core architecture and components” that underlie decentralized Hyperledger Fabric applications. 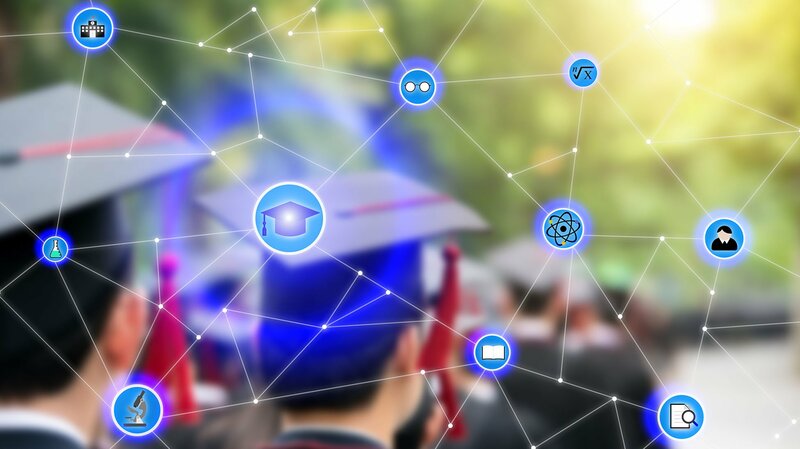 Educational institutions around the world have been actively embracing blockchain technology, both in practical application and in their curricula. A recent study conducted by crypto exchange Coinbase showed that 42 percent of the world’s top 50 universities have at least one class on cryptocurrencies or blockchain. In August, Malta, South Korea, and Turkey all announced blockchain and DLT-related educational programs dedicated to fostering young talent and increasing the availability of skilled professionals in the fast-growing industry. The Tezos Foundation also announced it will be issuing financial grants to research institutions for blockchain tech and smart contracts development at several universities located in the U.S., Portugal, and France.